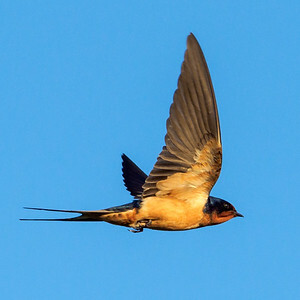 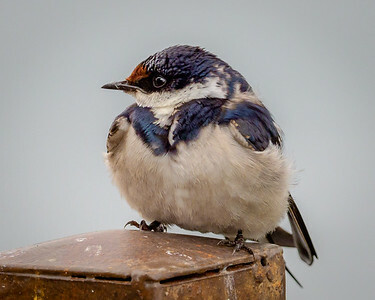 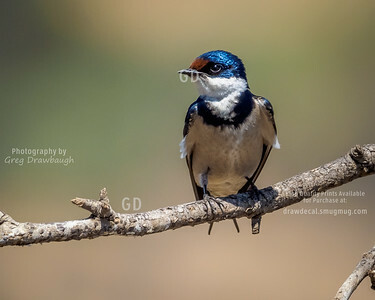 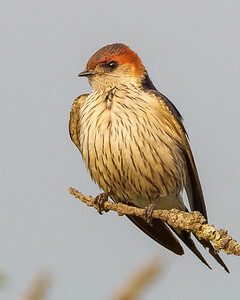 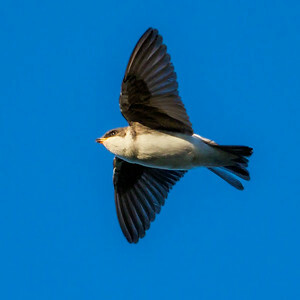 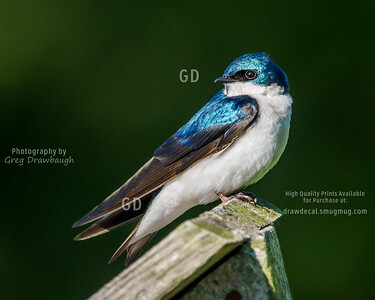 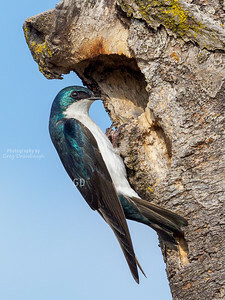 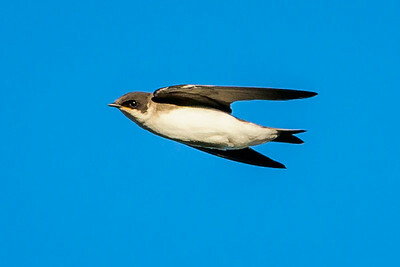 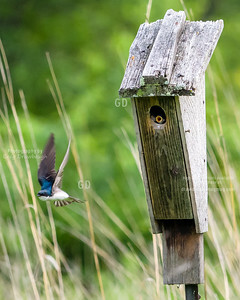 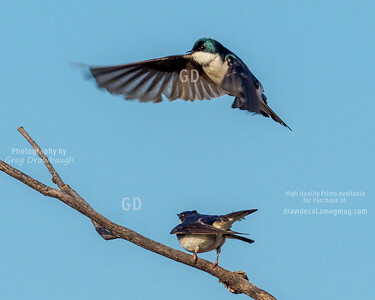 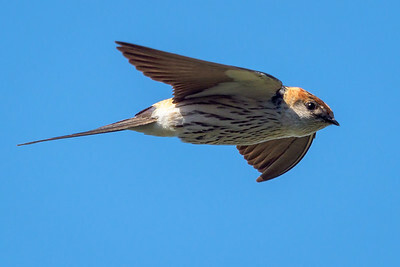 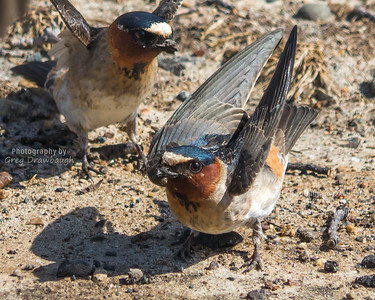 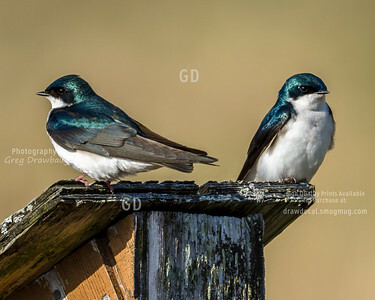 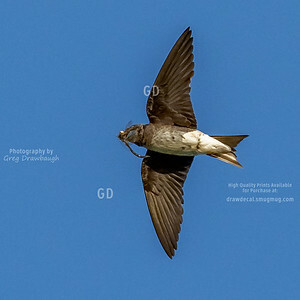 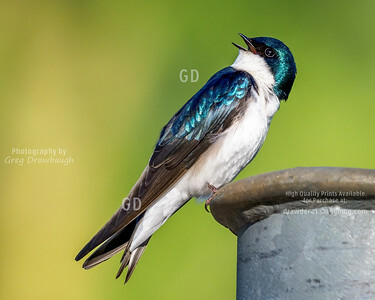 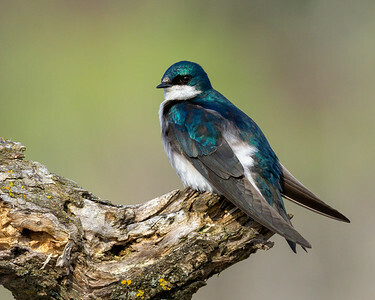 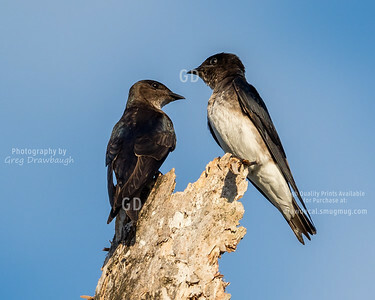 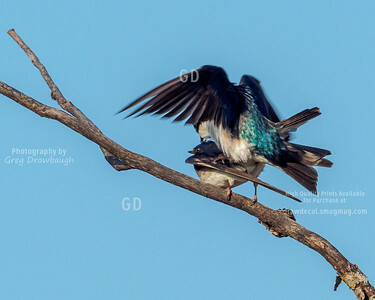 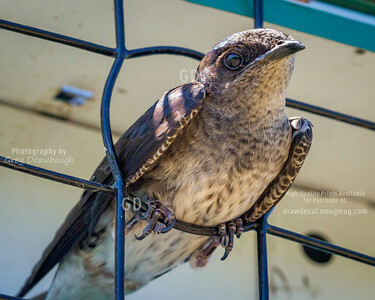 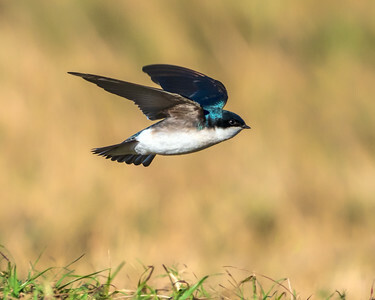 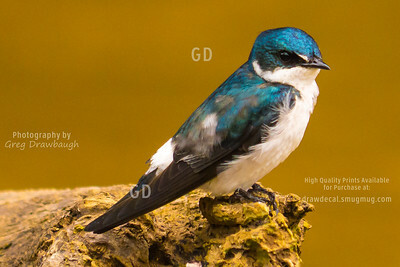 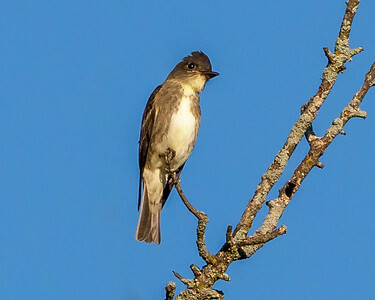 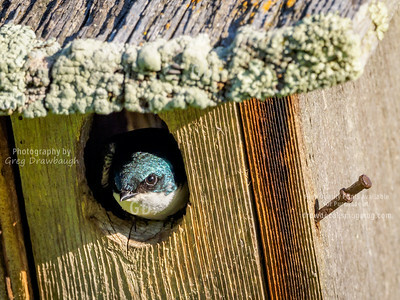 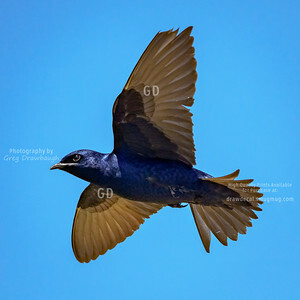 Who knew a Tree Swallow could rotate its head 180 degrees? 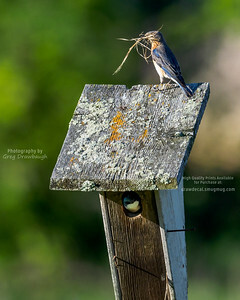 A female Eastern Bluebird with a beak full of nesting material has to look for another nesting box beacuse a Tree Swallow already occupies this one. 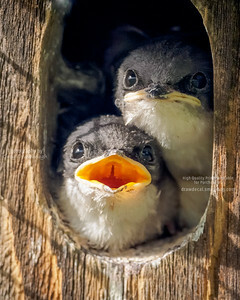 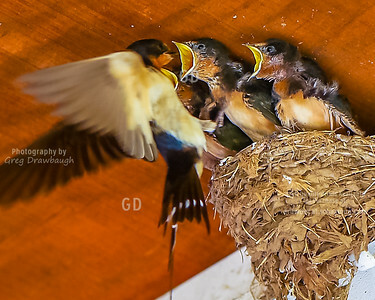 A mother barn swallow feeds her young at the Homebuilt sign in building on the EAA gorunds at Oshkosh.